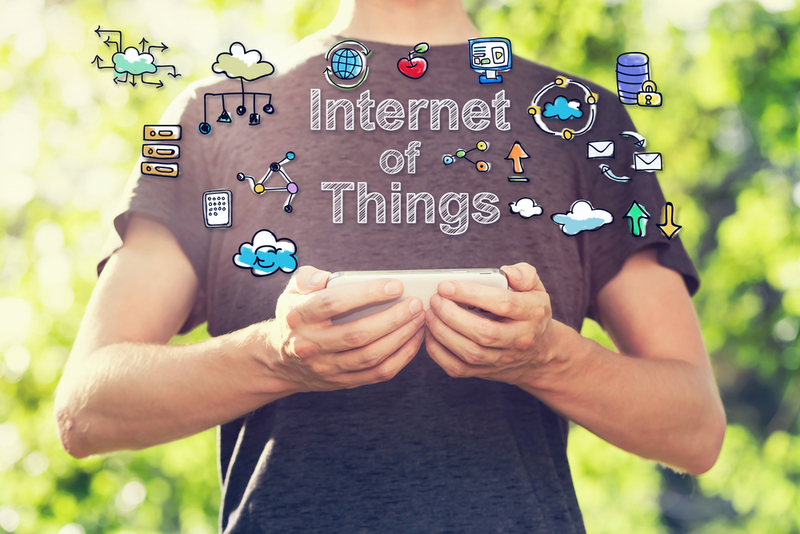 In recent times there have not been many things that are of the same magnitude as the Internet of Things (IoT), according to estimates there are billions of connected devices around the world. IoT is in essence the digital equivalent of holding hands, and in 2016 the grand total of connected things on planet Earth rose to 6.4 billion. With the volume of connected things rapidly increasing, scores of IoT enablers such as sensors and networks will be responsible for billions in end point spending. This is why conversations about IoT have been dominated by commodity enablers as of late. However, the topic of discussion needs to be centred on the value that should be sought for the end user as well as the value that can be gained. In today’s society, virtually anything is connectable. For example, cows are connected to the cloud to have their temperature, heart rate, digestion, nutritional needs, early signs of disease, and the best time for insemination monitored. These types of cow networks have been prompting pro-active action to bring down disease and mortality rates in precious livestock. To make IoT work for enterprise, it is important organisations put themselves into the shoes of customers who leverage the assets in their ecosystem; be it on their own shop floors or their partner assets or end customers assets along with social streams to create business value across the stakeholder ecosystem. This has helped mature the IoT conversations beyond the commodity conversations of sensors, gateways, IT, communications, to the business value conversations. However, experience has also shown that realisation of “business value” requires the invaluable ingredient of human behaviour and psychology to be an integral part of the design of these new systems and processes. Take a mining company for example; in order to improve quality and productivity of operations, it can leverage IoT to provide operators of mine excavators a real time view of soil analysis and ore composition, through a dashboard on a hand held device. For true value, this has also been mapped to enterprise resource planning (ERP) goals of productivity and global ore commitments to guide the operator to the most optimal mine deposits. However, the operator, who is used to relying on years of experience, possibly based on visual or touch, feels more comfortable continuing with his “proven methodology” rather than to adopt this new technology. The operator invokes learnings from the past which may see the operator delivering ore of possibly required quality, although it takes longer to mine and the volumes fall short of commitment. Despite the necessary technology and business value being there, the end user experience and the human psychology is often overlooked, along with thoughts on the overall design. Operators must consider all aspects of an IoT solution, otherwise it has the potential to fail before it begins. In order to bring people and IoT together, there are two central pillars to deploying IoT which can help to solve challenging business problems and unlock more business value. Understanding front-end users and mapping them to the back end IoT technology is important. Secondly, working to create people centric, experience-led solutions will see them quickly improved and market ready. By adopting a more people centric design for IoT solutions, it creates a big difference by drastically improving the acceptance of the solutions in the market by consumers and hence delivering the business value required.